PA criticizes Australia's recognition of western Jerusalem as Israel's capital. 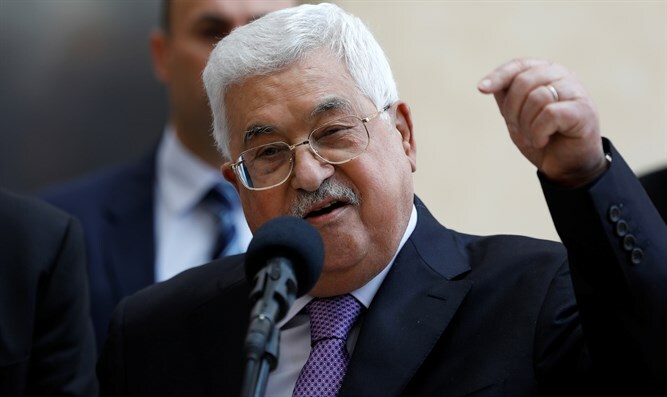 The Palestinian Authority (PA) on Saturday strongly criticized Australia's announcement of its recognition of western Jerusalem as Israel’s capital. Yusuf al-Mahmoud, a spokesman for the PA cabinet, said that the Australian government's decision to recognize western Jerusalem as the capital of Israel was a "wrong step" and showed an incorrect understanding of the political reality and decisions of the international institutions on Jerusalem since 1947. He stressed that any state that transfers its embassy from Tel Aviv to Jerusalem or recognizes western Jerusalem or the two parts of the city as the capital of the "occupying state" violates international law and takes a step which is an attack against the Palestinian people and the Arab and Islamic nation. Australian Prime Minister Scott Morrison announced on Saturday that his country officially recognizes western Jerusalem as the capital of Israel, though he stressed that the Australian embassy would not move to West Jerusalem until a peace agreement was reached between Israel and the Palestinian Authority. Morrison did say, however, that his government would establish an office in Jerusalem that would deal with security and trade.